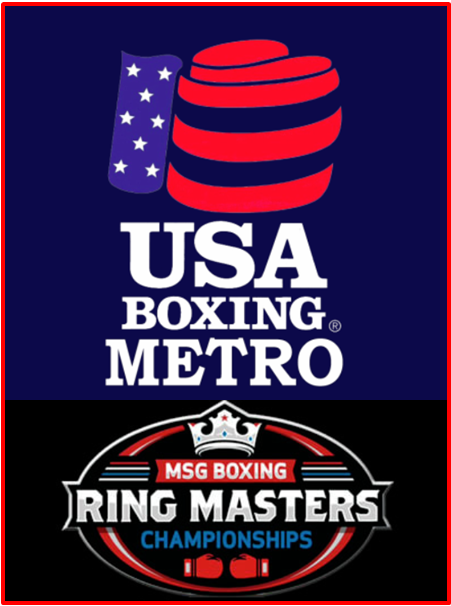 USA Boxing, Metropolitan, the governing body for amateur boxing in the New York City area, is pleased to announce the opening of registration for the 2019 Ring Masters Championships: Road to the Garden. The tournament features over 20 preliminary events; championship belts for Master, Youth, and Junior Divisions (a guide to age divisions can be found here); and championship rings and medallions for Senior male and female divisions. Senior Finals will be held at Madison Square Garden’s Hulu Theater starting at 6 PM on April 19, 2019. Purchase tickets for the finals here! Ring Masters Championships, sponsored in part by Madison Square Garden and City Limits, launched in 2018 with record attendance and outstanding amateur boxing. The tournament includes males and females ages 8 on up and, except for Senior boxers (elite or novice), is open to any USA Boxing member. Senior division competitors (male or female) must reside in the Metro local boxing committee (LBC), which includes all boroughs of New York City, Long Island, and up to and including Duchess, Putnam, and Ulster counties. The schedule of bouts is below. Click here for results from all rounds of the competition (updated brackets are here) or, if you wish to receive immediate updates, sign up for our mailing list here. 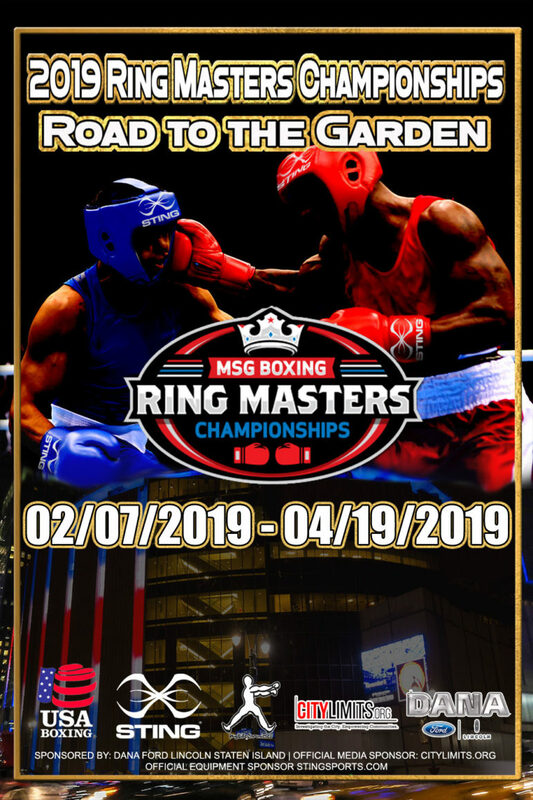 City Limits is proud to be a media sponsor for the 2019 Ring Masters Championships: Road to the Garden. 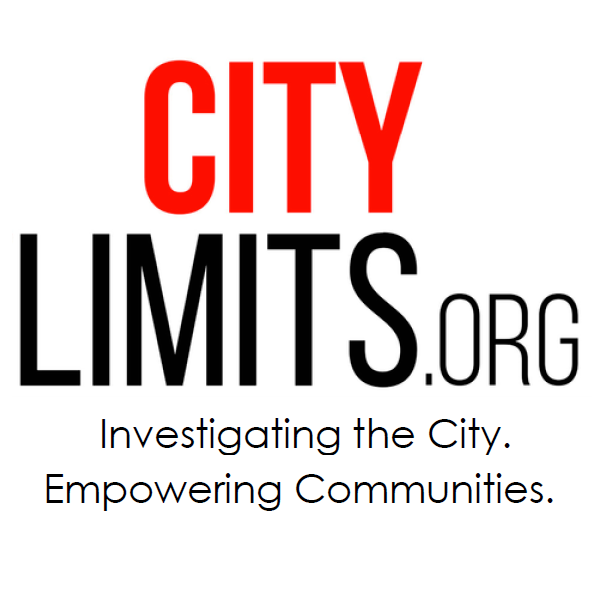 See results from the 2018 event here.